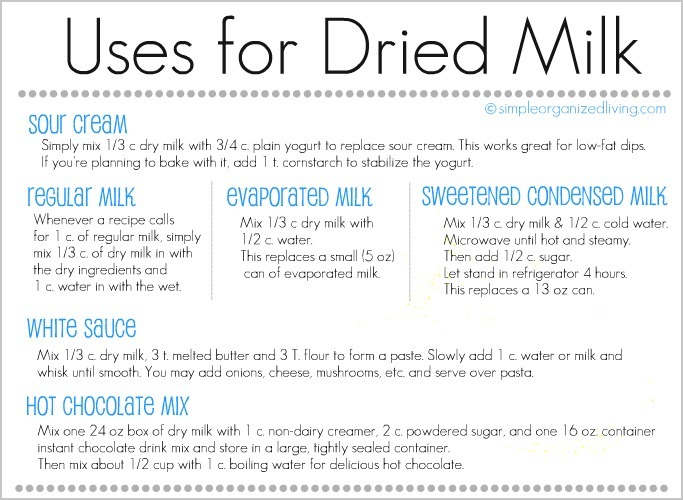 The next time you’re out of sour cream, milk, evaporated milk, sweetened condensed milk, or white sauce; you can make your own using powdered milk. Andrea over at Simple, Organized Living has a great post on the subject and even developed this handy cheat-sheet that you can print off to use as a reference. Personally, I like the Nido brand powdered milk the best. Any other recommendations? 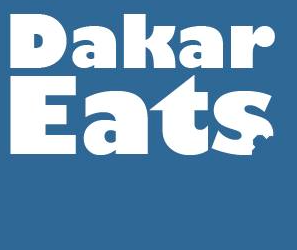 Next Strawberries are in Dakar!